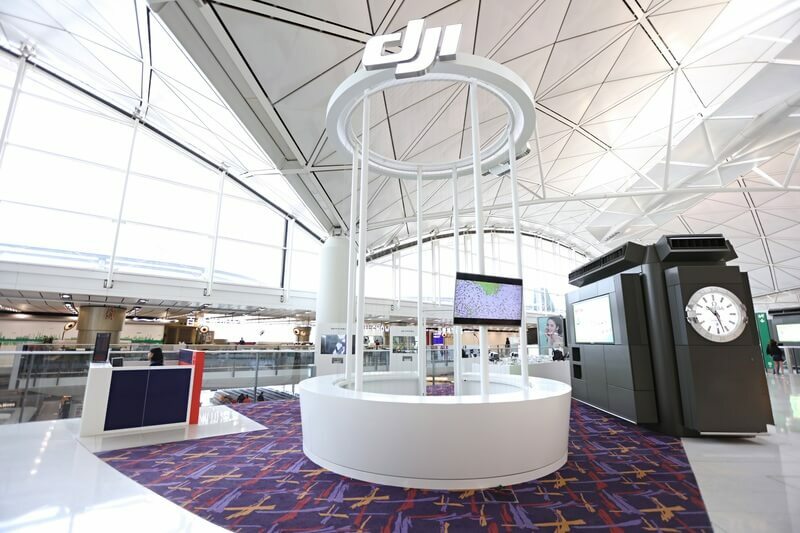 DJI announced today it will expand its Experience Zone inside the Hong Kong International Airport to include a bigger flight demo area, SkyPixel digital gallery and a selfie corner. 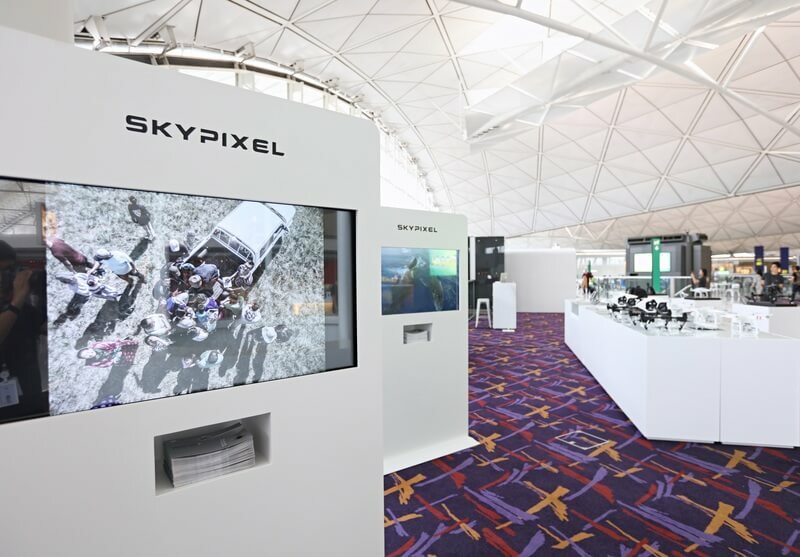 DJI, the world’s leading manufacturer of unmanned aerial vehicles, announced today it will expand its Experience Zone inside the Hong Kong International Airport to include a bigger flight demo area, SkyPixel digital gallery and a selfie corner. 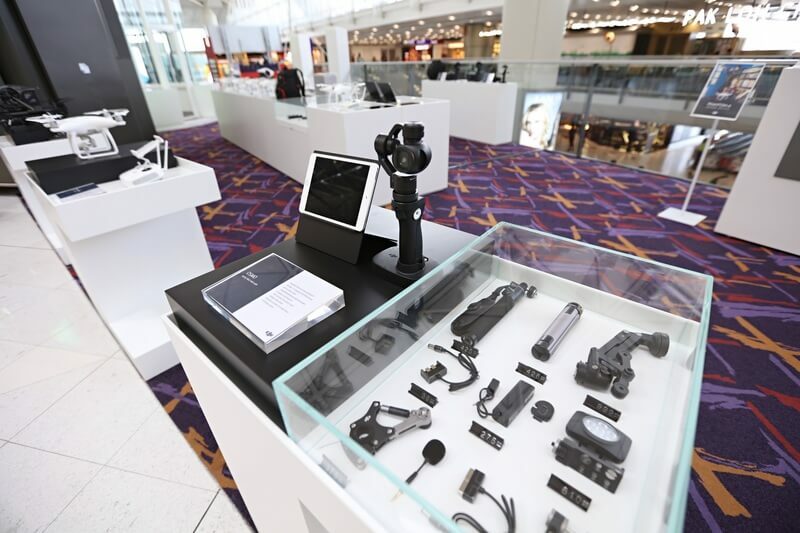 Situated at the heart of one of Asia’s busiest airports, the new DJI Experience Zone will give travelers from around the world an opportunity to experience aerial photography and filmmaking up close and in person. The Experience Zone will serve as a gathering place for travelers, aerial enthusiasts and a venue for future events including SkyPixel Exhibitions, product workshops and special performances. 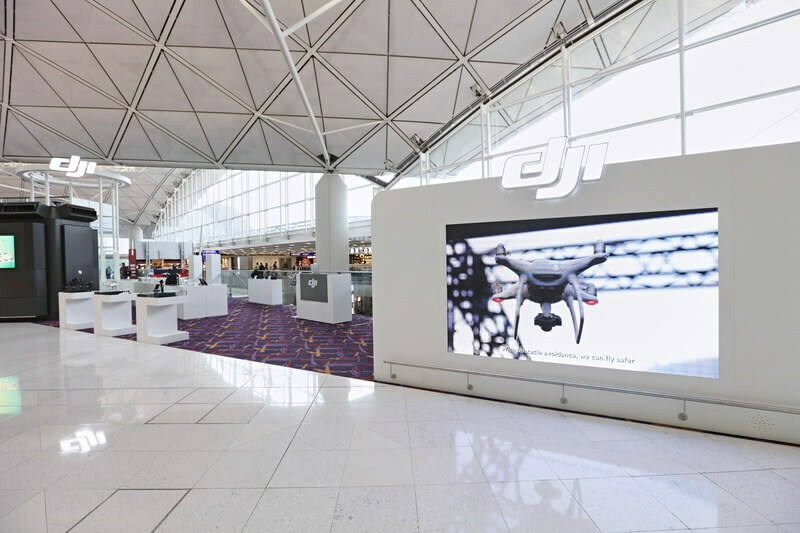 The DJI Experience Zone is located at the Hong Kong International Airport, Level 7 Departures East Hall – South Side, Terminal 1 (Restricted Area) and is open daily from 10am to 10pm.